Hornady was founded in 1949 as a simple two-man operation. Since then, the company has become an industry world leader. 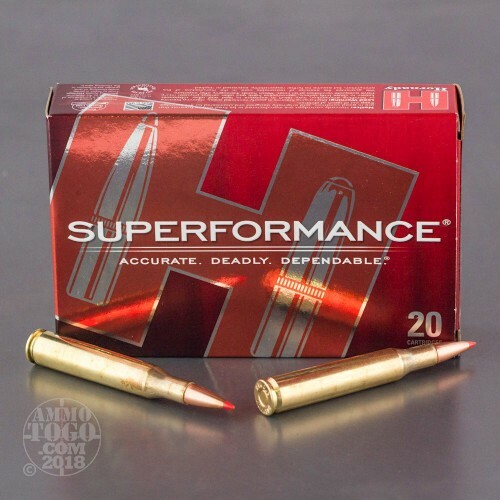 Hornady’s Superformance line is designed specifically for hunting and, like all Hornady ammo, is manufactured with only the finest quality components. 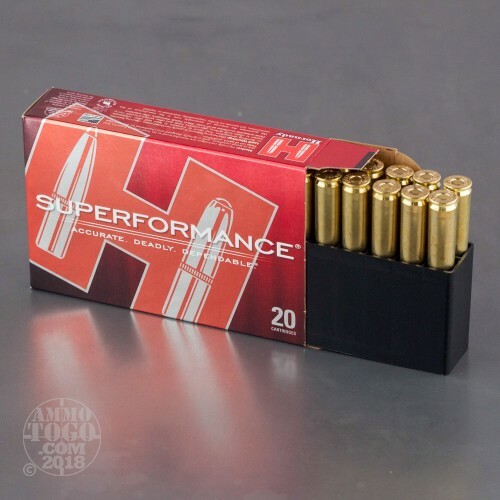 Superformance is engineered to increase your rifle’s performance by up to 200 feet per second, extending effective range without adding extra chamber pressure, recoil, or barrel fouling. 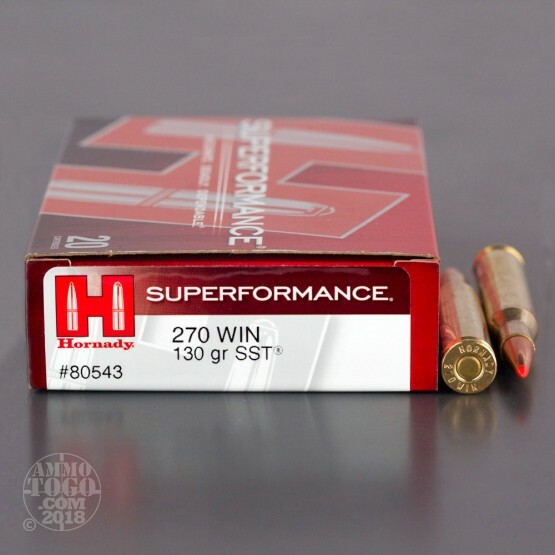 This Superformance .270 Winchester ammo produces a consistent muzzle velocity of 3060 feet per second and a muzzle energy of 2702 foot pounds. Each of these 20 factory fresh cartridges is loaded with a 130 grain Hornady Super Shock Tip (SST) bullet. These proprietary projectiles are packed with game changing features. The ballistic polymer tip produces flat in-flight trajectories for increased accuracy, while improving terminal performance with reliable, controlled expansion. Hornady's unique InterLock ring system holds the bullet core and jacket firmly together during terminal expansion. The result is impressive weight retention and hard-hitting energy transfer. 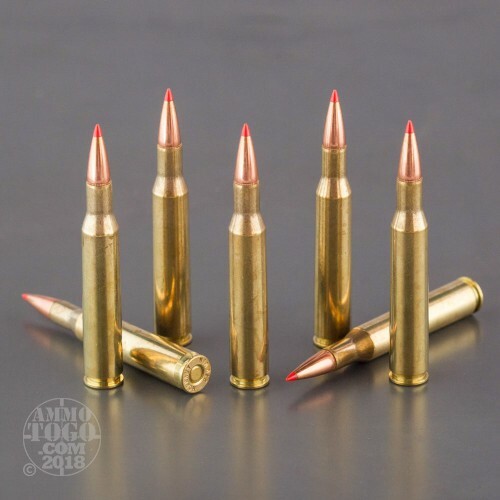 This ammunition is non-corrosive, boxer primed, and features high-quality, reloadable brass cases. Absolutely the best factory .270 ammunition on the market. I have used it to take at least two dozen whitetail deer and have never needed a second shot. Longest any deer ever traveled was 30 years; most went down in their tracks as if hit by lightning. Very accurate and flat shooting. I was a Remington core-lok fan, but let me tell you, this is one mean round. I have pulled the trigger 3 times out my new 270 and 3 deer hit the ground. This is the only shell I'm going to shoot from now on.